I started off with JMRI and while it works, I was a little frustrated with it's lack of integration with TCP/IP. That lead me to RocRail, since all of my Google searches for "DCC Train Control Ethernet" seemed to take me to it. I started to research RocRail for it's open connectivity and saw where TCP/IP might be an option. 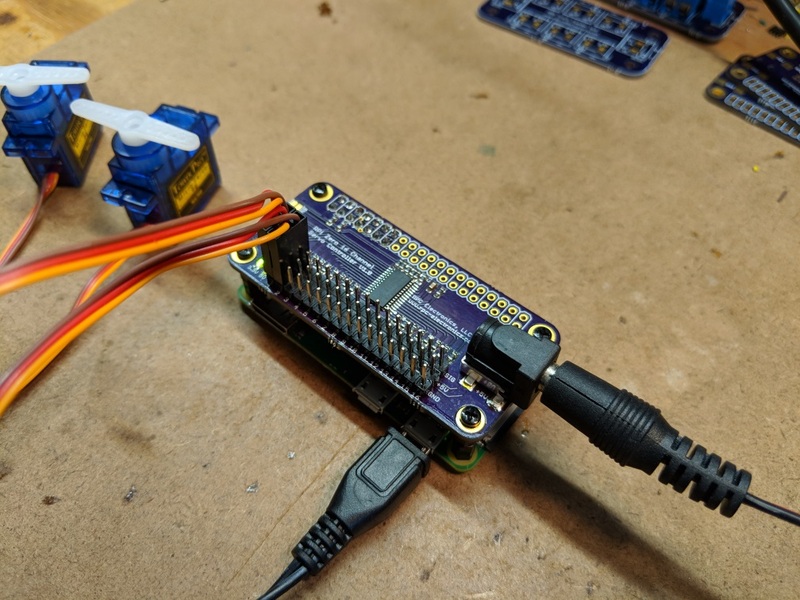 My dream is to use the cheap $12-20 Raspberry Pi Zero W's to create a 16 channel service control "hub" that can be placed in various locations on my layout for turnout control and interface to it via WIFI. 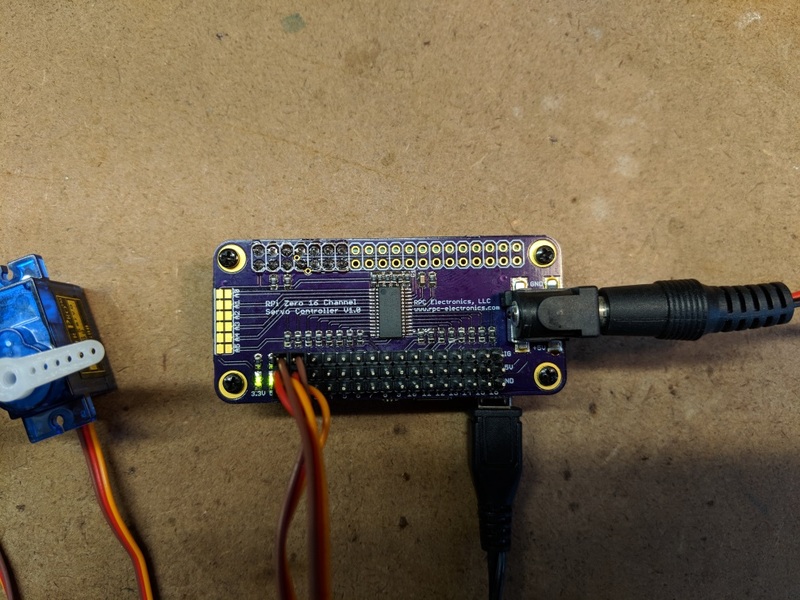 I started off with a cheap 16 channel PWM control board based on the PCA9685 controller. Once I got the Adafruit test program working, I knew I could re-lay the board in a perfect form-fit to plug directly into the RPI Zero. I got in a few test boards this week and built one up. So far, it's working with the test program. 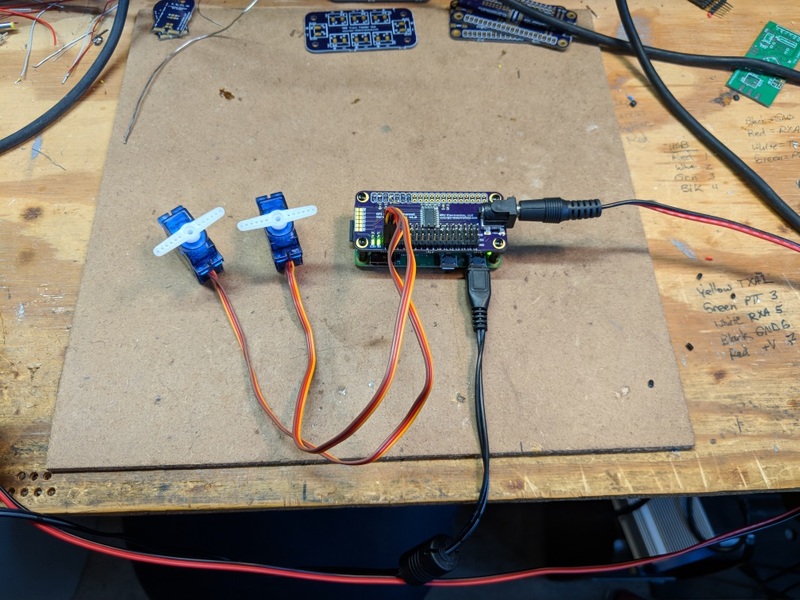 I had to modify it slight for the I2C address and added control for a servo on channel two, but it's working. I have seen the module shown in the second link already. That still utilizes a cabled I2C bus to communicate. I would like to devise a method to control it via ethernet, paired with a RPi Zero W per module.